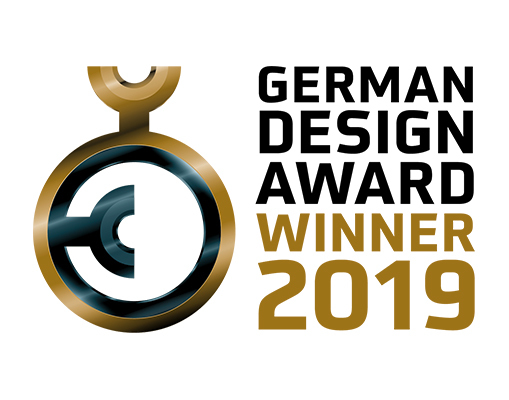 German Design Award 2019 – We belong to the proud winners! 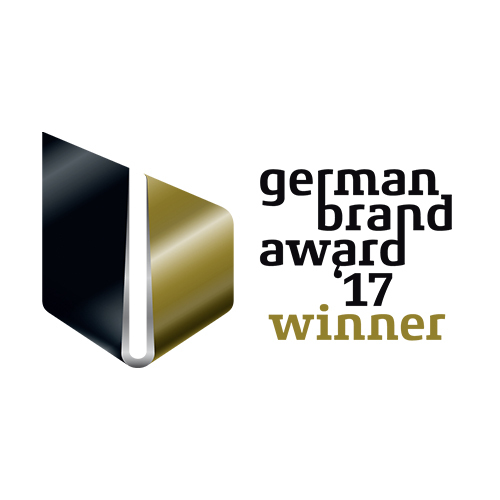 The sophisticated concept of our premium brand “PIVOT – by Gebrüder Munzert” convinced the experts of the German Design Award. “Beside the amazingly inventive variety, this top quality fabric from Germany is noticeable for its superior craftsmanship that is visible in every detail – and this most striking when one touches the fabric”, argues the German Design Council. 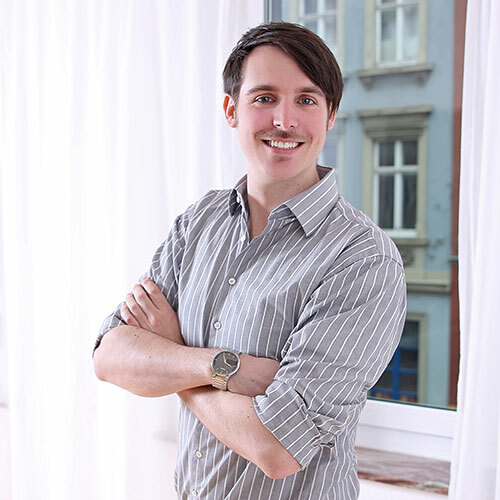 Bernd Kout, CEO of Gebr. Munzert GmbH & CO. KG. The company Gebr. 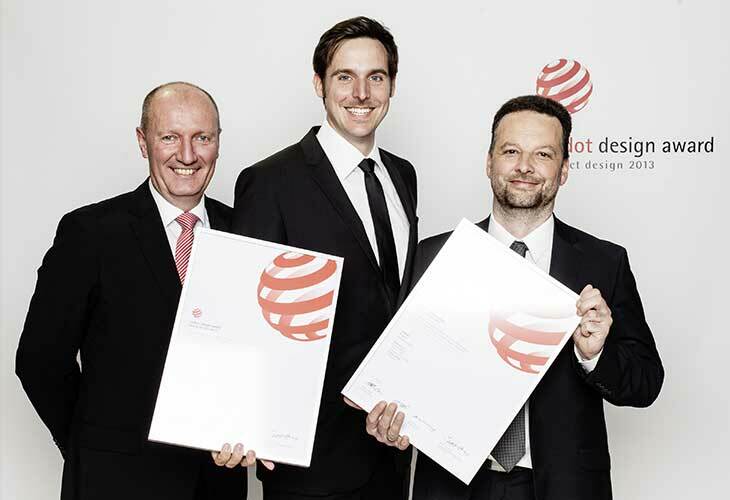 Munzert GmbH & Co. KG delights the 37-member Red Dot Award: product design 2013 jury of experts with the product development “Origami” and wins the award “best of the best” among 4,662 products of international designers. By awarding one of the world’s most renowned design prizes, the jury honours the company’s creativity. 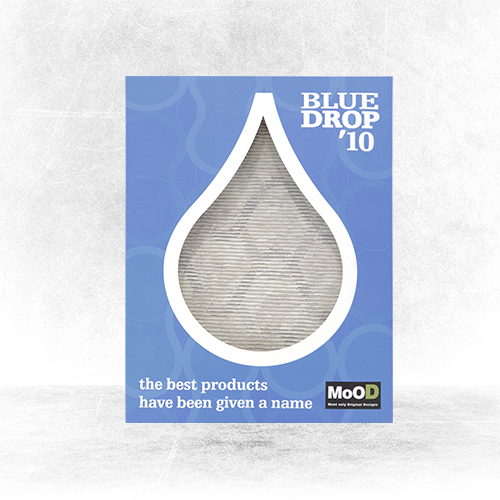 The prize was be officially awarded during the Red Dot gala in Essen on 1 July 2013. 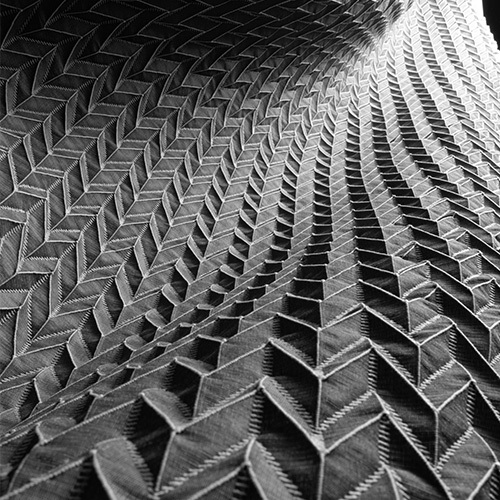 The textile “Origami” technique is reminiscent of Japanese paper-folding culture and was developed by textile designer Tobias Batrla one of Gebr. Munzert’s in-house creative team. On highly specialised Jacquard looms, a creative fabric which is novel in its form is made from innovative flameretardant yarns. The multidimensionality and stability of “Origami” offer an intelligent and design-oriented solution for many fields of application, such as window decoration, wall coverings, partitions, privacy shields, etc. Hannes Neubert has managed to transfer “hologram technology” onto a woven fabric for the very first time with the Holo Collection. 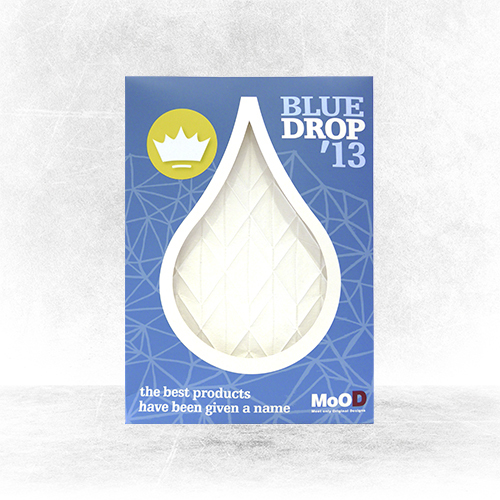 The product changes its design and colour, depending where the viewer is standing. 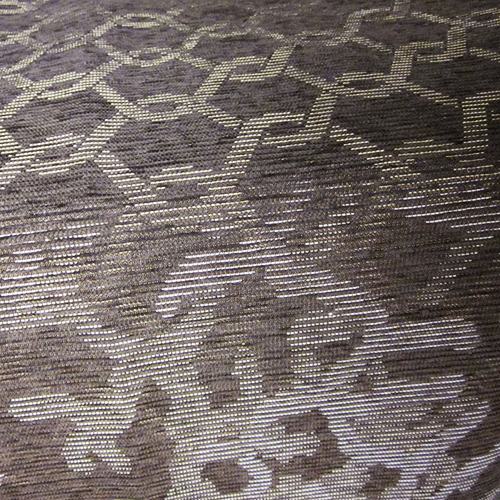 Using a specially developed relief-like weaving technique and the fibre-dependent imprecision of the pile height, there arises an atmospheric interplay of overlapping images, which create the charm of this design, thanks to their blurred nature.